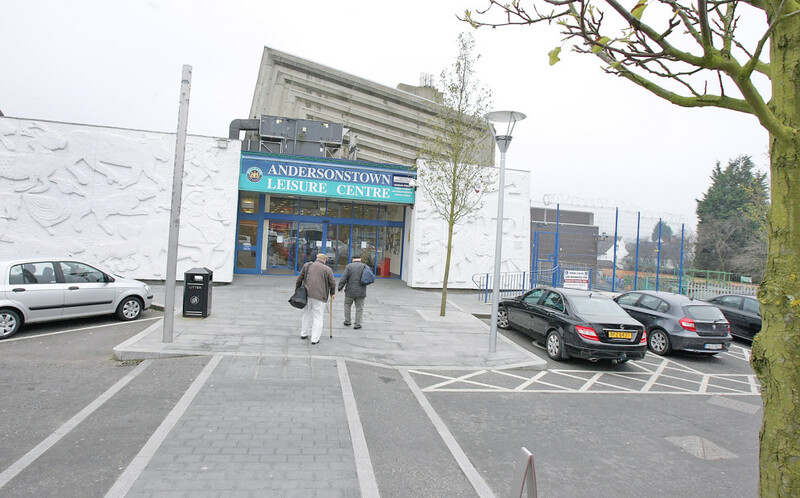 THERE’S confusion over the future of Andersonstown Leisure Centre as Belfast City Council began its public consultation on redevelopment plans. There were two public consultation sessions at the leisure centre last week to allow the public to view and give feedback on the £25 million investment. But according to Sinn Féin Councillor Ciarán Beattie, the consultation is more restricted in its scope than had been believed. “The plans are out for consultation in relation to the actual planning of the build, not the design of the building,” he explained. “People thought they were being asked to complete a survey with a view to changing the internal facilities in the place, and that isn’t the case. People Before Profit Councillor Matt Collins says the community was not given sufficient opportunity to have its say. “When these plans were first discussed among West Belfast councillors I proposed that they should be put out to a wide-ranging consultation, so that staff and service users could have maximum input into the redevelopment,” he said.